Brooke USA announced the appointment of two members to their board of directors. Mark Beausoleil and Barbara M. Gilbert joined the board to support the organization’s mission to significantly improve the welfare of working equines in the developing world. Mark Beausoleil, first senior vice president and retail banking division head for South Florida with Valley National Bank, has nearly 20 years of experience in leading all aspects of retail banking including sales and service management, commercial and small business lending, retail operations leadership revenue and cost of funds management and marketing. 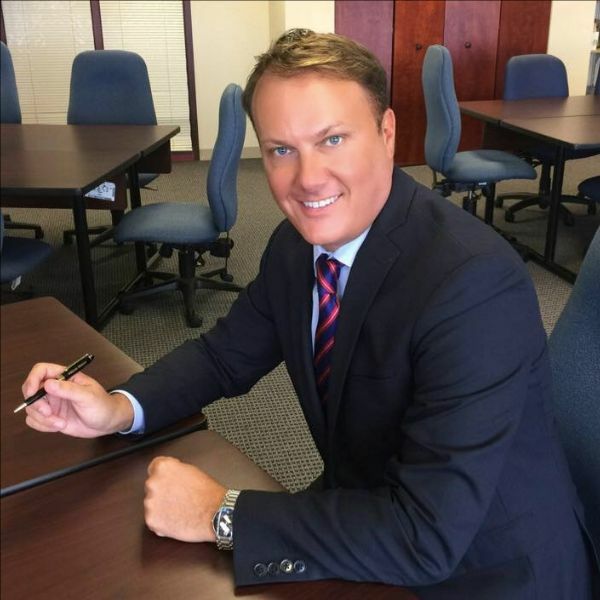 Originally from Massachusetts, Beausoleil received a bachelor’s degree from Framingham State University and earned his master’s in organizational leadership in at Palm Beach Atlantic University. He is active in the South Florida community, serving as a board member for the Miami Rescue mission, chairman of the board of C.A.R.E Elementary School and was the chair of the Leukemia and Lymphoma Society “Light the Night Walk” in 2014 and 2015. He is also a member of the Florida Bankers Association. Florida, home and focused her career there. She is a national speaker on the topics of wealth planning, wealth management, women and wealth, philanthropy and nonprofit management. Gilbert served as vice president of Fleet Private Client and vice president for Bank of America Wealth Management, Palm Beach. 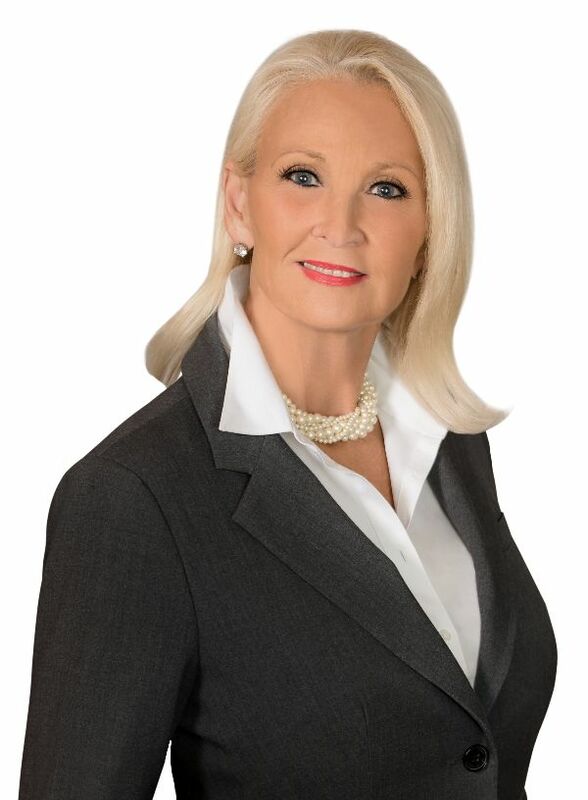 She was a vice president and client strategist with Wachovia and national sales manager for Wells Fargo Wealth Division, also in Palm Beach. At Commerce Private Bank, Gilbert was managing director for both Philadelphia and Palm Beach. Most recently, she served as a financial advisor at Janney Montgomery Scott in Palm Beach and Bryn Mawr, Pennsylvania. Gilbert is active in the Philadelphia, and South Florida communities. She currently serves on the Women’s Leadership Board of the University of Pennsylvania Medical Center and is a past board member for Easter Seals, Arthur Ashe Tennis and Education and the Rock School of Ballet. She is a member of The Junior League, Palm Beach County. She is a past board member of the Historical Preservation Association of Coral Gables. Gilbert is passionate about causes that benefit children and animals.